Marcopolis presents the Bahrain Report focused on the investments, doing business, economy and other topics featuring interviews with key executives and government officials. The sectors under review are industry, telecom, banking sector, ICT, investments and more. Bahrain 's first telecommunications link to the rest of the world dates back to 1864, when the island was connected to the Indo-European undersea telegraphic cable. This remained the only telecom medium until 1931 when Cable & Wireless' predecessors started to operate radio links that provided telegram and telephony services. During the 1930's the Electricity Department operated the country's first telephone exchange with 15 staff members, two motor cars and 39 lines in operation. The first telegraphic office opened in 1947, closely followed by the installation of Bahrain's first automatic telephone exchange in 1949. The company was known at that time as the Imperial and International Communications Company, later to be incorporated in the Wireless Telegraph Company in early 1949. In 1969 Bahrain entered the age of Satellite communication as the Middle East's first satellite station was opened by the late Amir HH Shaikh Isa bin Salman Al Khalifa at Ras Abu Jarjour. 2009: Batelco purchases shareholding in S Tel, Indian Mobile operator, with licenses to operate in 6 Indian states. Transform into a leading, regional information communications company of reference, admired by customers and business partners. Deliver innovation and value to our customers in each market, through competitive communications' solutions and people excellence from our Operating Companies. We are proud to be Batelco, and keep empowering, appreciating and motivating others. We support and trust each other, think win win, and work towards our common vision. We respect and listen to our external and internal customers, serve with a smile, deliver on our promises and are responsive to customer requirements Integrity We are professional, honest and transparent and keep our promises. We encourage new ideas, think outside the box, are open-minded and innovative. We are accountable and learn from our mistakes, take ownership and meet deadlines. We are determined to remain the market leader in Bahrain and extend our reach across the Middle East, Africa and Indian regions. Our strategic imperatives reflect our goals to develop a more customer focused and better performing company compared to our industry peers. Expedite geographic expansion with focus on mobility and broadband. Accelerate growth in existing markets. Differentiate though customer care and value added services. Support the communities we live in! Batelco, is the leading integrated communications' provider in the Kingdom of Bahrain and a company of reference among the region's key telecommunications players for innovation and customer experience. Batelco serves both the corporate and consumer markets in the most liberalised and competitive environment in the Middle East Africa region. 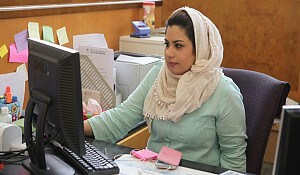 It delivers cutting-edge fixed and wireless telecommunications services to its customers in Bahrain. Batelco offers end-to-end telecommunications solutions for its residential, business and government customers in Bahrain on Next Generation, all IP fixed and 3.5G wireless Broadband networks, MPLS based regional data solutions and GSM mobile. Umniah, which is considered today to be the fastest growing telecom service provider in the Kingdom, was able to acquire a considerable share of the local mobile telecom market in a record time of less than 5 years, whereby the company's subscriber base recently grew to encompass more than 1.6 million subscribers, increasing Umniah's market share to 27%. Umniah launched its operations in the Jordanian market in June 2005 and successfully made a strong entrance into one of the most highly competitive markets in the region, proving itself a leading provider of quality integrated telecom services (Mobile, Internet and Business Solutions) that offer great value for money by adopting strong strategies and a sound infrastructure. In addition, Umniah's success can be attributed to its close follow-up of current market developments and client needs across all segments, which it places at the forefront of its priorities. One of the most important services that Umniah was the first to introduce to the local market is its per second billingproposition, which positively affected the directions of the market and the nature of offered telecom services. Umniah was also the first in Jordan to implement a 2.75G network, which offers great coverage both inside and outside the Kingdom and provides an advanced service system. It was also the leader in providing the Umax service, its own brand for WiMAX (Worldwide Interoperability for Microwave Access). In addition to its Umax service, Umniah also provides UDSL Internet services. A 44% Batelco-controlled subsidiary company, Qualitynet meets the challenges of an era of convergence by providing total ICT solutions. Qualitynet remains the clear market leader in the Data Communications and Internet Services industry in Kuwait where there are four licenced ISP's delivering services. Qualitynet's market share for broadband services is estimated at 40%, with data communications estimated to be 55% at local level and 70% at International level. Qualitynet is the first telecom operator in Kuwait to open up terrestrial broadband services with Iraq. During 2009, the Company has also launched global managed services in partnership with global AT&T to serve corporate and multi-national companies and furthermore, has launched surveillance & security services for meeting the growing demand from shopping malls. Qualitynet continues to distinguish itself as the leader in providing call centre services to its customers with differential and VIP services. 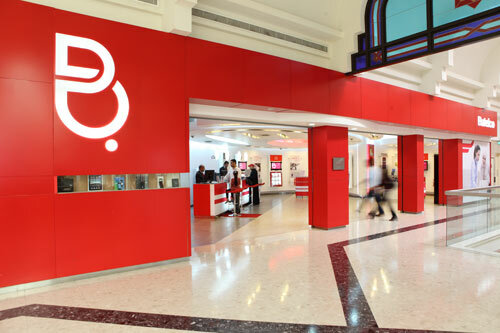 Batelco, as part of the Etihad Atheeb consortium, began the rollout of telecommunications services across Saudi Arabia in 2009. The Company's services include numerous wire/wireless services such as: voice telephone communications, data services, Internet telephony services, Broadband Internet via WiMax technology, fixed telephone lines, and optical fibres to homes and businesses, in addition to video services. Batelco has a 26.9% shareholding in Sabafon, the largest GSM mobile operator in Yemen with over 2.5 million mobile subscribers and offering national coverage with over 650 base stations across Yemen. SabaFon started its operations in 2001 with the vision to establish a strong, dynamic and flexible organization to serve and benefit the people of Yemen with the latest available GSM products and services. The company provides high quality and innovative mobile services and delivers value to all Yemeni customers. Batelco has a 42.7% stake in S Tel, the Indian mobile operator which has licences to operate in Himachal Pradesh, Orissa, Bihar, Jharkhand, Jammu and Kashmir and Assam circles. S Tel announced the launch of services in three of the six circles (Himachal Pradesh, Bihar and Orissa) in December 2009 and by the end of the year had acquired over 141,000 customers, exceeding all expectations. Initiatives are underway to launch in the three remaining circles by the end of Quarter 1, 2010. 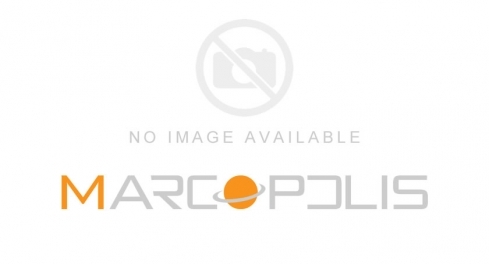 Batelco Egypt Communications (S.A.E.) 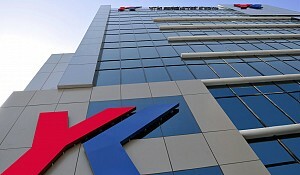 is wholly owned by the Batelco Group. The company was established in 2003 with an initial focus on providing worldwide telecommunications services to corporate and multinational customers. Today, Batelco Egypt is focused on providing Datacoms services to multi-national companies through its global managed data network. 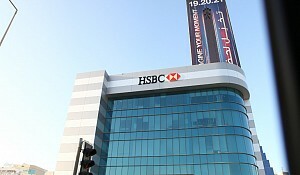 The company's global services are based on IP-VPN GMPLS through Batelco's own infrastructure in the Middle East supported by global partners around the globe. Batelco Egypt aims to deliver one-stop-shop services to cater to all of its customers' diversified communications' needs. Batelco offers you a variety of mobile services addressing all your mobile needs. From Call forwarding, to call roaming, to receiving news alerts, photos and financial news directly to your phone. Broadband is an always on high-speed connection accessible over a fixed line. 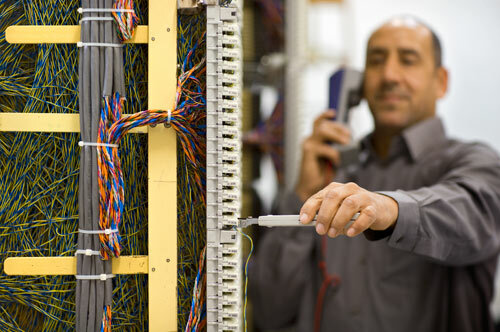 Batelco offers you a variety of fixed services addressing all your fixed needs. You have a range of calling plans from landlines, calling cards, 123Calls & VoIP. Each business call is a valuable one, which is why the need to be in constant contact with the office and customers is essential. Batelco offers you a complete portfolio of mobility solutions that will help your company save costs and ensure that no business opportunity that may be received by phone is missed. Batelco's mobility solutions includes the widest range of mobile packages with advanced features, and a volume discount scheme that offers you, as a company, reduced rates when calling mobile numbers within your company. Your company can further benefit from the Smart Mobile Business (SMB) solution that turns all mobiles registered under your company into a virtual private mobile network, and with features such as Advance Call Diversion and Hunting List you can ensure that customer calls are not missed. SMB offers many convenient features such as Split Billing, Short-Codes and Smart Management Tool. Today's fast-paced competitive work environment demands that you have a high speed data connectivity on the go. Batelco's mobile data services offer you a choice of GPRS/EDGE/3G and HSDPA that supports speeds of up to 21 Mbps, the highest in the Kingdom. Batelco Inet is the brand name for Batelco's ISP services, which started in 1995 making it among the first service providers that offered the Internet service not only in the Kingdom but in the region. With over 13 years ofexperience in the ISP business, Batelco has made several investments in upgrading its Internet backbone to introduce the highest access speed available to its customers every time a new technological development was introduced, from 9.6Kbps to broadband Internet speeds. Currently, Batelco's Inet service is provided over a cutting-edge broadband gigabit platform connected to the public Internet networks in the USA, Europe and Asia. The connections are through multiple high-bandwidth fibre optic cables that provide diversity in international routes, thus ensuring Internet continuity to customers. 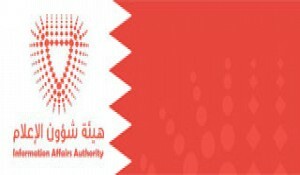 Additionally, Batelco has established Internet peering links with the Internet networks of neighbouring countries. This drastically increases the performance of any Internet traffic exchanged with these countries. Batelco offers its business customers the latest and fastest wired broadband internet service made possible by its technical expertise, network diversity and 24/7 support service. Today, Batelco provides its broadband Internet service to over 70,000 subscribers in Bahrain, making it the biggest Internet network in the Kingdom. Furthermore, Batelco offers you as a business a number of choices when it comes to Internet connectivity. These range from an always-on Broadband Business service to a dedicated Inet Leased connection to a managed broadband service, and a range of e-services from e-fax, email & web hosting to e-commerce. We place great emphasis on the power of relationship with our partners, suppliers and enterprises, and we are therefore able to offer tailor made solutions to reliably and cost-effectively store, protect and transfer data based on customers' particular business needs and requirements. The success of any organization, large or small, goes hand-in-hand withthe effectiveness of that organization's communication tools whether itswith its market or amongst its employees. Batelco has eliminated the complexity and ever-increasing hassle offinding the best solutions and the added cost and time spent managingsuch activities by providing an array of solutions which our Dedicatedbusiness Consultants can devise for your specific needs. Whether yourequire security services, business telephony or networking, we are theonly provider in Bahrain that can offer you an end-to-end solution withmany managed facilities. 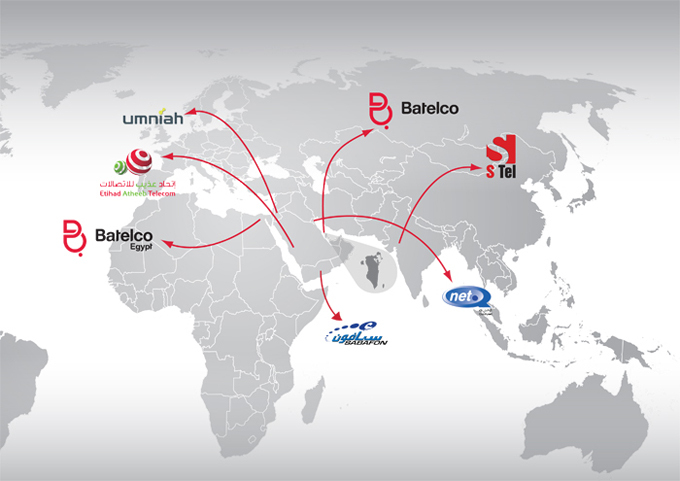 At Batelco, we place great emphasis on the power of our relationships with our partners, suppliers and enterprises. Our relationships are supported by our commitment to providing them optimal quality of service. We deliver this commitment through tailor-made solutions that reliably and cost-effectively store, protect and transfer data based on customers' particular business needs. Batelco Wholesale is committed to growing the communications industry in the Kingdom of Bahrain. We encourage fair competition and wish to enable existing and new wholesale customers to offer best communication solutions to the Bahraini business and residential communities .